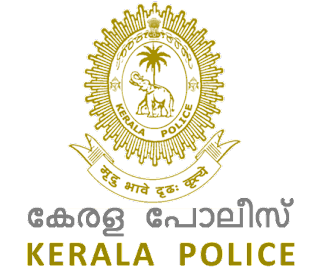 Kerala Police Department has announced recruitment news for the post of Sportsmen as Havildars in Armed Police Battalions. Applicants interested in this job may apply on or before 19th December 2015. 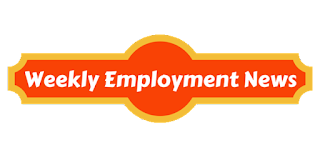 Age: Minimum age to apply is 18 years and maximum age to apply is 25 years. Procedure to apply: Applicants may send their job application in the prescribed format along with all the relevant certificates and other documents on or before 19th December 2015, superscribed the cover as “Application for appointment under Sports Quota” at the address given below.